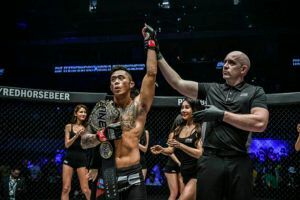 Luis Santos has come close to winning the ONE welterweight title previously but he’s never actually felt that gold belt wrapped around his waist. 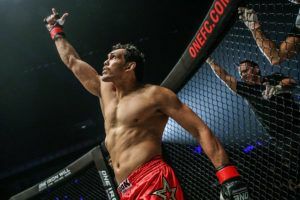 Back in 2015, Santos gave former champion Ben Askren the toughest test he faced while competing in ONE Championship but an accidental eye poke brought the contest to an end before a winner could be determined. Weight cutting problems then plagued Santos ahead of the rematch and he never got back to another shot at Askren or the title. 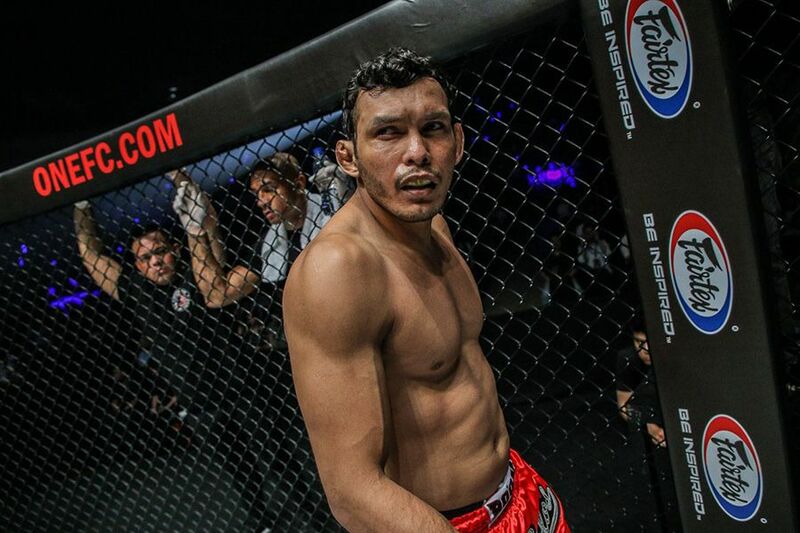 Over his past four fights, Santos has gone back and forth between wins and losses including a knockout to current ONE welterweight champion Zebaztian Kadestam in a fight that he was winning right up until the end happened. 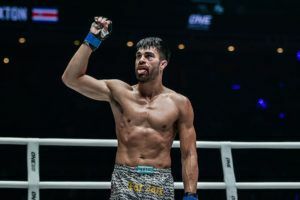 He also dropped a unanimous decision to Tyler McGuire two fights ago that can essentially be summed up by Santos failing to produce much offense against a grappling heavy opponent from the U.S. 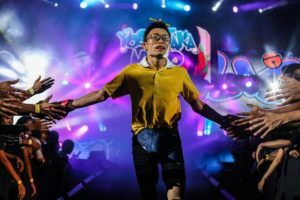 The veteran Brazilian turned things around in a major way in his last performance, however, after he snuffed Daichi Abe with a body kick just 33 seconds into the opening round of their fight last October. 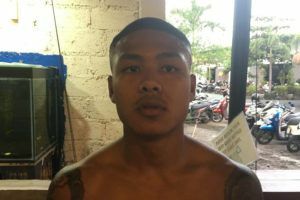 Now Santos returns on Friday in a potential #1 contender fight against undefeated American James Nakashima with the winner almost assuredly moving onto challenge Kadestam for the title later this year. “The 33-second knockout was the result of a lot of work that I put on. I know that I can be the champion. 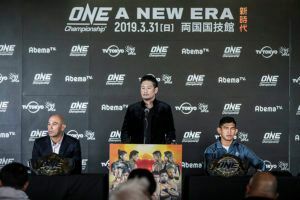 I’m definitely going to be even more prepared for this next fight,” Santos said ahead of his fight at ONE: ‘Roots of Honor’. Heading into this contest, Santos knows he has to prove some doubters wrong while going up against another dominant grappler in Nakashima. 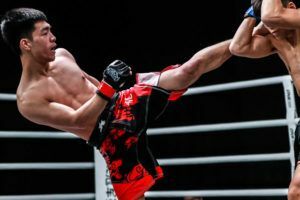 While he has worked tirelessly on his striking including a recent stint spent with kickboxing legend Giorgio Petrosyan, Nakashima is still primarily a tough-as-nails wrestler with a grinding style that could frustrate the best of opponents. Despite that arsenal, Santos promises that Nakashima’s best weapon won’t be enough to stop him. “Being good in one thing is not really want makes you win,” Santos explained. 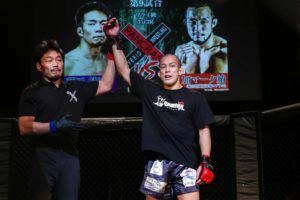 On paper this matchup might seem like a battle of wills with Santos gunning for the knockout and Nakashima hoping for a ground battle but the former ONE title contender feels confident no matter where this fight takes place. 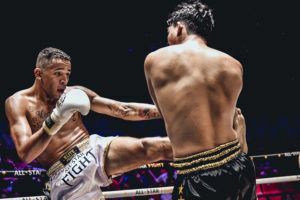 “The answer for the question is about winning and I’m prepared to win wherever the fight goes,” Santos said. 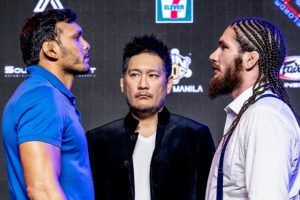 If all goes well on Friday in Manila, Santos is prepared to immediately shift gears towards a rematch with Kadestam with the title on the line. 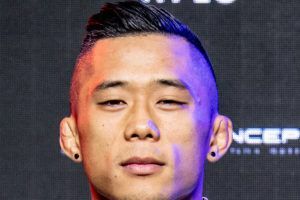 He knows were it not for a mistake made in their last fight that he would already hold a win over the reigning ONE welterweight champion and he fully expects to avenge that loss when they meet again. “Not taking anything away from (Kadestam) but the last fight was just a little mistake. I know I was winning all the rounds but things happen. It won’t happen again,” Santos said.